How do you know if you want to become a music teacher? Some students just know and others make that decision when considering career options. For many students, sharing the joy of music becomes their passion. 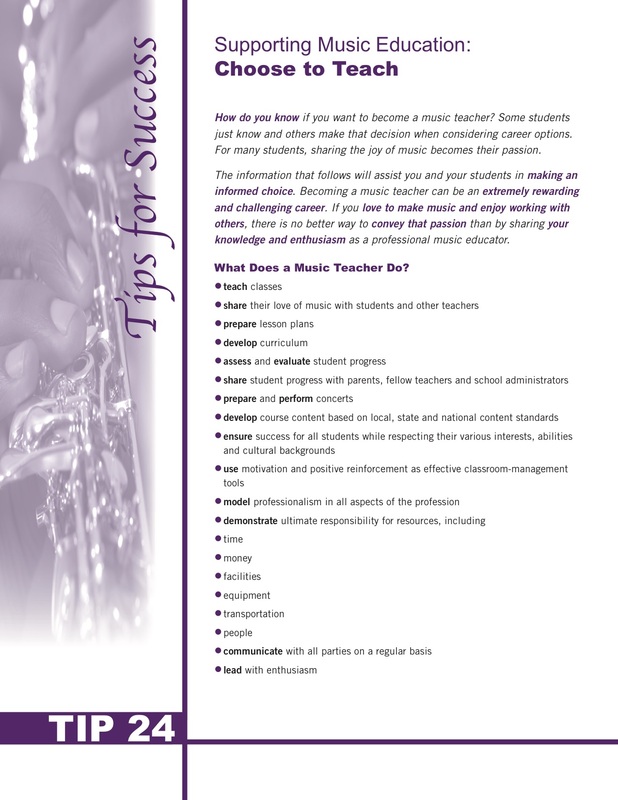 Learn more about choosing to teach music.